…to improve the usability and user experience of existing and future digital products. Day by day, little by little. That’s why we work hard to automate repetitive and tiring processes in user testing. As those processes consume a considerable amount of resources such as time and manpower, we believe that this automation will make the direct integration of user testing into the product development process possible. Our aim is to relieve product managers, designers, product owners and UX experts of unnecessary work during user testing and UX research. We’re confident that we can make running tests in the short time-frames set by product development cycles possible. Consequently the responsible teams will be able to save valuable resources that can be used to optimize products further using the insights gained during the tests. …our ambition is using our knowledge to make processes easier and faster. At the same time we always try to think at least one step ahead: We don’t only show where your users encounter problems, but also why they struggle. User tests should always involve real users that can participate without being bound time-wise and locally and become an integrated part of product development. In the foreseeable future we have a lot in store and won’t hesitate to tackle upcoming issues! …we appreciate and unite different disciplines. Taken together we combine knowledge in the areas usability, user experience, computer science, sales, market research and communication. Our past endeavors provide us with knowledge of the business. When putting our ideas into practice we always consider our customers point of view. 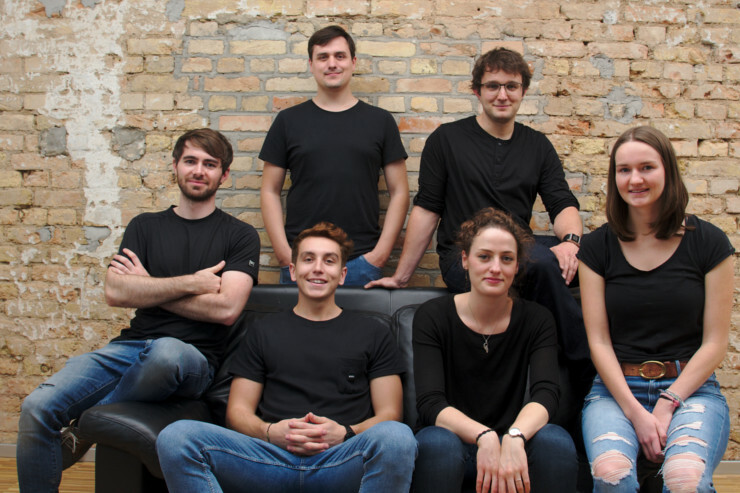 … as a part of our team! Right now we offer internships as well as the possibility to write your thesis as a part of Usertimes. We’re open to a broad range of topics and majors. You can check out our current openings (so far exclusively in German–sorry!) here. If you think you can offer us you support or expertise in areas not explicitly stated just send us an email to jobs@usertimes.io. 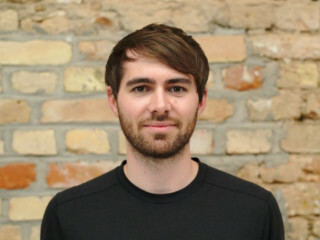 Jonas is our CEO and responsible for our organization and coordination. He also manages the majority of our sales activities. 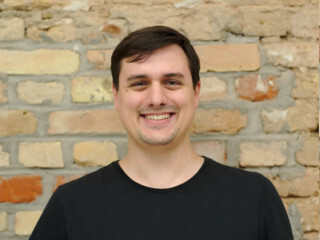 Jonas earned his master’s degree in computer science at the Karlsruher Institut für Technologie and contributes his expertise in the areas of project and product management and CRM. Dominic studied economics with a focus on market and communication research at Hochschule Pforzheim. Since he’s specialized in online research he is our person in charge of all questions regarding user testing. As our CFO he also is in charge of everything related to finance. 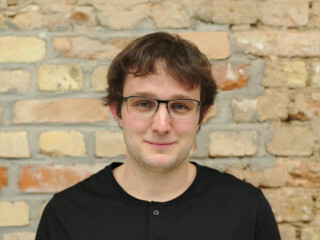 Timo is our CTO and full-stack developer. He’s the one in charge of developing and implementing our user research and testing methods. On top of earning his degree in computer science at Karlsruher Institut für Technologie he’s a certified UX professional and provides the team with knowledge regarding cloud computing and web technology. Anne finished her master’s degree in the areas of media and communication at Julius Maximilians University and is responsible for everything related to marketing and public relations. 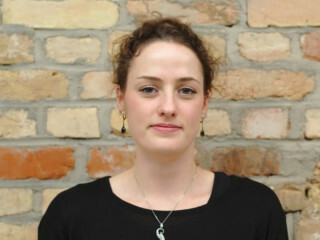 Her main focus is on research and realization of multimedia content. 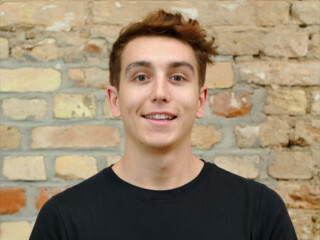 Luc majors in business informatics at Hochschule Karlsruhe and supports us as a full-stack developer. At the moment he’s working on his bachelor thesis about the recognition of patterns of critical user interaction in the context of usability testing. He aims to improve the automated evaluation of think-aloud tests. 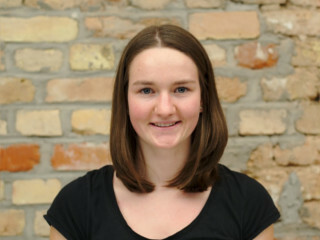 Laura is doing her bachelor’s degree at Hochschule Furtwangen, majoring in Online Media. Her main focus lies on the design of digital and print media. Being born a digital native, she also uses her social media affinity to keep our channels going and up to date. You want to become a part of our team? We always appreciate help, be it in the form of an internship or a bachelor thesis. Have a look at our job postings or directly send your resume to jobs@usertimes.io. We’re looking forward to your (informal 😉 ) application! 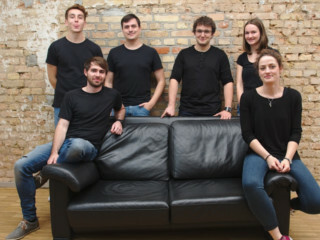 You have questions, suggestions, advice or critique for our team? We’re looking forward to exchanging ideas with likeminded people! Talk to us via hello@usertimes.io or use our contact form!